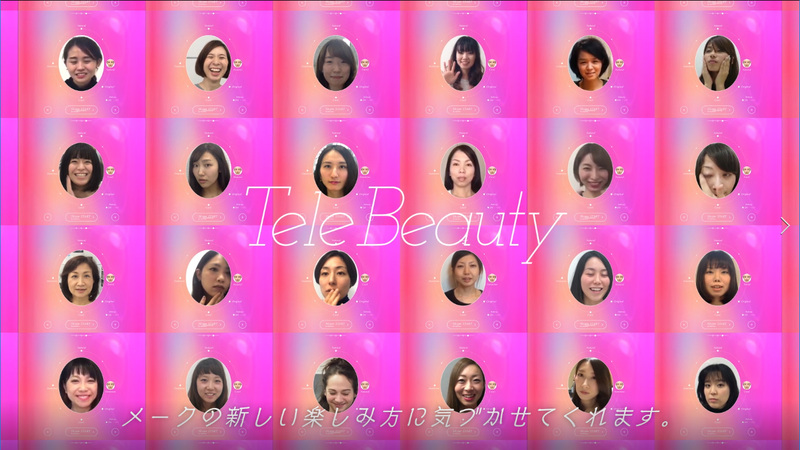 TeleBeauty | HAKUHODO Kettle Inc.
TeleBeauty is an application planned by Shiseido Advertising & Design group and Kettle’s joint project to support homeworking women. Real time digital makeup enabling faces look as if makeup has been made via Skype. Since announcement in October 2016, the application gathered attention over forty countries around the world. PR Award Grand Prix　2016　Social communication "Bronze"